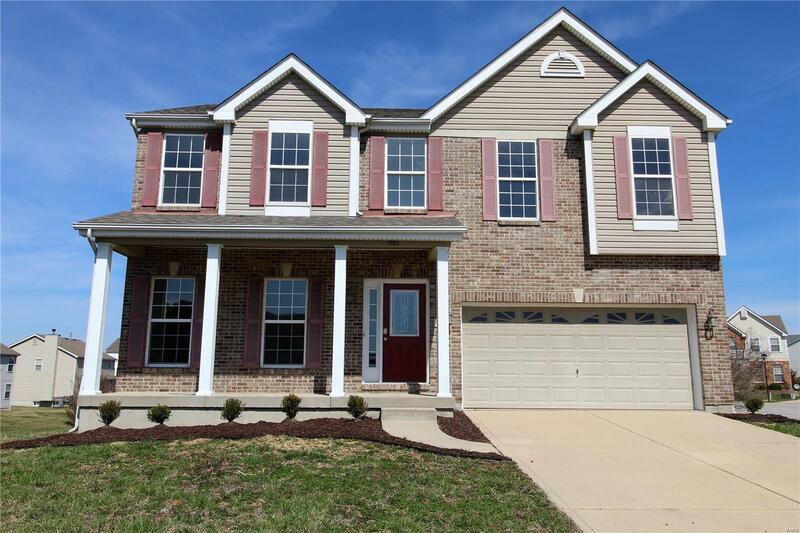 This impressive 3 bedroom, 4 bathroom two story in Sullivan Farms Subdivision is spacious and wonderfully updated throughout. The main floor features an eat in kitchen with new ceramic tile flooring, tile back splash, and stainless steel appliances, a large formal dining room, a huge living room with gas fireplace and plenty of natural lighting, a beautifully updated half bath, and a laundry room right off of the 2 car garage. The second floor offers 2 generous sized bedrooms (one with an adorable window seat, both with walk-in closets), another beautifully updated full bathroom, roomy sitting room with walk-in closet, and a huge master bedroom with a walk-in closet and gorgeous master bathroom. The finished walkout lower level has a large rec room with a kitchenette area, one more updated bathroom, and a large storage area. There is plenty of room for outdoor entertaining on the deck off of the kitchen or the patio accessible from the lower level. Do not let this one get away!